RH Hotels & Management (Pty) Ltd was formed in January 2014, but its Management Team and hotels have been together since 2008. 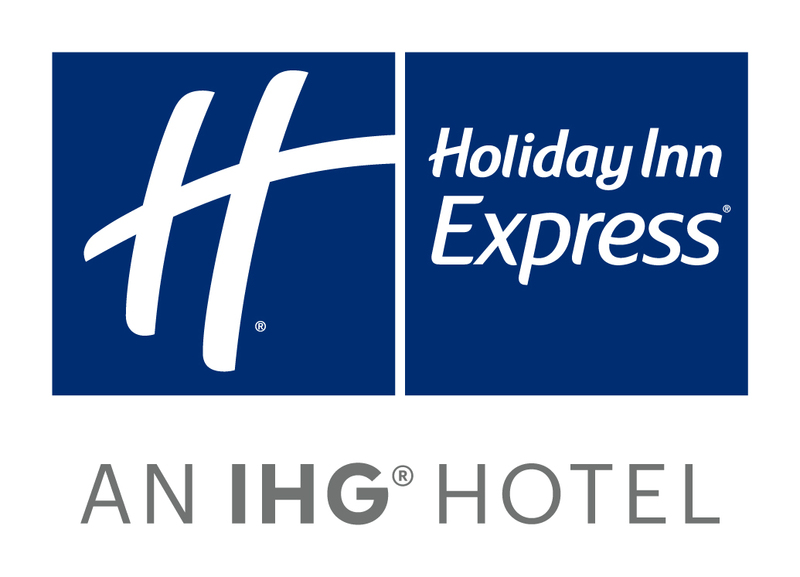 Our first hotel, Holiday Inn Express Cape Town-City Centre, was opened in March 2008, followed quickly by Holiday Inn Express Pretoria-Sunnypark and Holiday Inn Express Sandton-Woodmead. Holiday Inn Express Durban-Umhlanga and Holiday Inn Johannesburg-Rosebank were built and opened just in time for the 2010 Soccer World Cup. 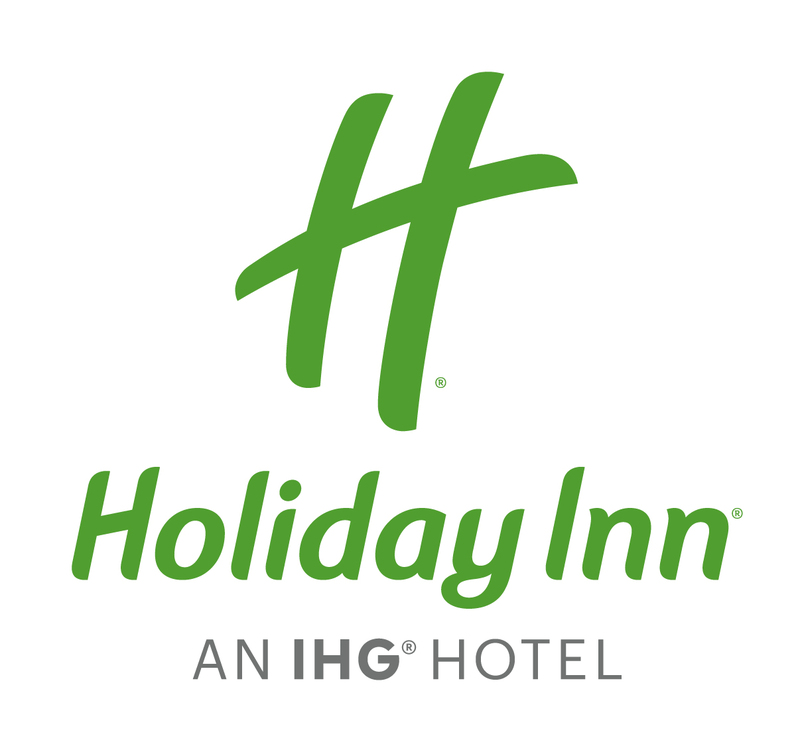 Owned by RH Holdings, in the UK, RH Hotels & Management operates the 5 hotels under IHG (InterContinental Hotels Group) franchise agreements but we are not limited to representation of these brands. We are actively seeking hotels in need of Operational, Sales and Marketing support to add to our portfolio. We have recently signed an agreement with the Mayfair Hotel Mthatha, owned by the Billion Group, for Sales support. With our strong and highly competent Sales force, we are uniquely qualified to assist, as we currently have a team of 11 Sales Managers and Co-ordinators based around the country. Our Management Team bring over 125 years of Hospitality experience to the table, having worked with a number of international and local brands in both operational and management company roles. We offer expertise in Sales, Marketing, Operations, as well as finance. Our current Sales Team brings a combined 165 years worth of Sales experience to the table.